Ingrid Chavez Touch of Love (Limited Edition CD review) Ingrid Chavez was signed to Prince's Paisley Park Records in the early 1990s and starred in his 1990 movie Graffiti Bridge. She was also the co-writer of Madonna's 1990 hit 'Justify My Love.' After releasing her debut album May 19 1992 and the singles 'Elephant Box' and 'Hippy Blood' on Paisley Park, Ingrid married David Sylvian, of the group Japan, and left the industry to focus on home life. In 2010 Ingrid returned to music with A Flutter And Some Words and went on to record an album under the name Black Eskimo with Marco Valentin. 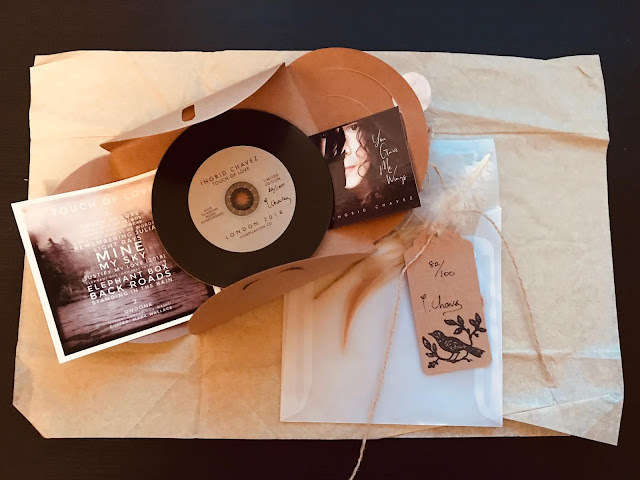 Ingrid recently took part in the PRN Alumni event at Cafe de Paris in London where a limited edition CD Touch Of Love (only 100 hand-made copies were made) was sold, that served as a 'Best Of' before the release of her upcoming album, Memories of Flying. I started learning Finnish almost a year ago, it's been tough but I'm picking up more words each time I visit there. 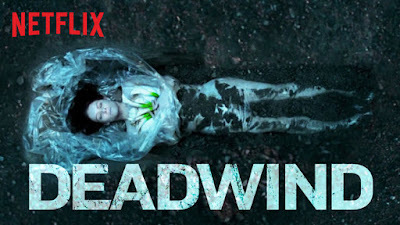 I recently started watching Deadwind on Netflix and have found it is helping me to learn Finnish. As the Twin Peaks-esque poster suggests, it's a Nordic noir crime thriller set in Helsinki which is great as I get to see my favourite city on TV! I watched the Icelandic show, Trapped, earlier this year, and Dead-end is a similar feel: Bleak, dark and very addictive! On my last trip to Stockholm this summer I bought myself a Design Letters note pad with a big 'R' on the cover. 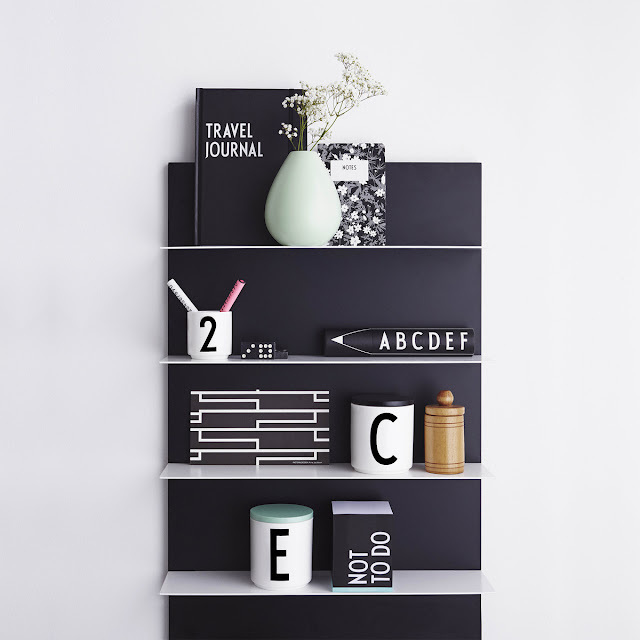 Made by Danish design company, Design Letters, they have captured the Scandinavian design style with monochrome bold letters but have added in a sense of fun. This being my favourite time of year, I've put together a playlist of tracks that help get me in the mood for some work. I love the colours of autumn, I can't wait to get out and take some shots of the trees and leaves this year. This playlist will be in my ears for the next few months. Even though Autumn is my favourite time of year, I'm sad summer is coming to an end. It was a long and very hot summer this year, both in Manchester and Finland. The best part of the summer was finally passing my DAS motorbike test so I could finally get on a big bike. I think I went out on the bike this year more than last, probably due to the weather and also being able to commute to work on the bike. Now summer is over it means the leathers are hung up and the bike goes into hibernation until spring. After only a few weeks of autumnal weather, I'm already itching to get out on the bike again. 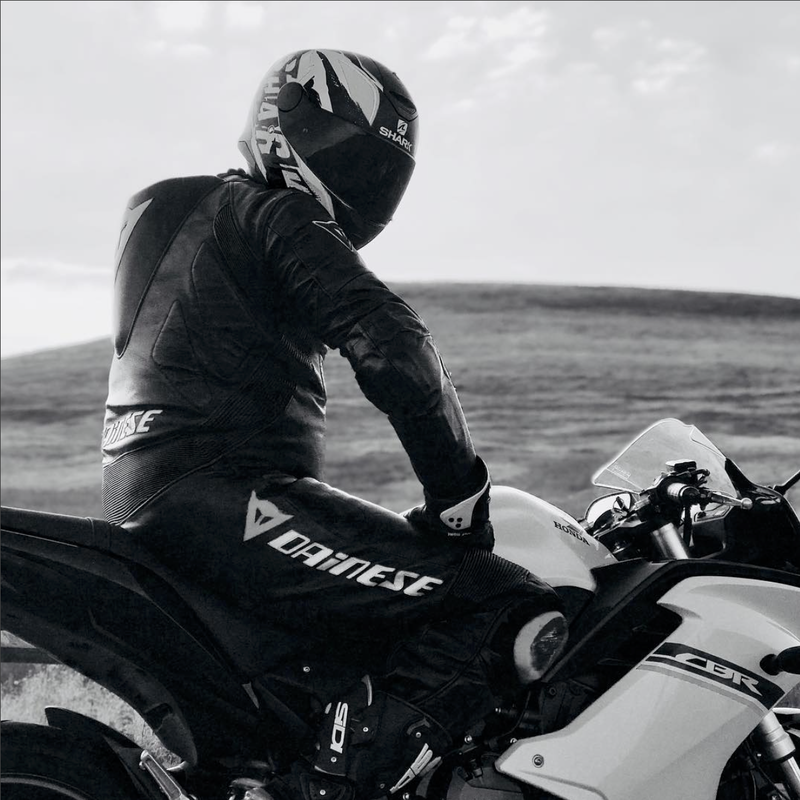 Hopefully if the winter is mild I'll get to go for a few nice rides and break in my new Dainese one-piece suit for next year's riding season.